As mentioned in the previous post, Jill Jonnes’s heralded 2016 book, Urban Forests: A Natural History of Trees and People in the American Cityscape, is a key resource for educating and inspiring ourselves, our fellow citizens, and our legislators as we seek to protect our urban forests. Here’s a review. Urban Forests: A Natural History of Trees and People in the American Landscape published by Viking Press (2016) is a wonderful read for anyone wanting to travel back in time and immerse themselves in the journey of urban forestry in America. Jonnes takes the reader on a nostalgic and well-thought out tour of iconic urban American trees and landscapes, telling stories of nineteenth-century New York City streets once lined with the exotic and vigorous tree-of-heaven, Washington, D.C.’s love affair with flowering Japanese cherry trees, the lamentable nation-wide decline of the great American chestnut, the death and re-birth of the stately American elm from suburban roadways, and the marvelous recovery of the striking dawn redwood from the depths of China’s forests. Contemporarily, she recounts the environmental, economic, and emotional strains of the relevant and on-going battles with invasive Asian beetles, highlighting the havoc wreaked by the Asian longhorned beetle and the emerald ash borer to date in America. Her retellings of the original detections and realization of the implications of these pests accurately summarize and reflect a collective feeling of dread, shock, and unease that anyone who has dealt with these beetles has surely experienced. Tim Chick: Get to Know Him! 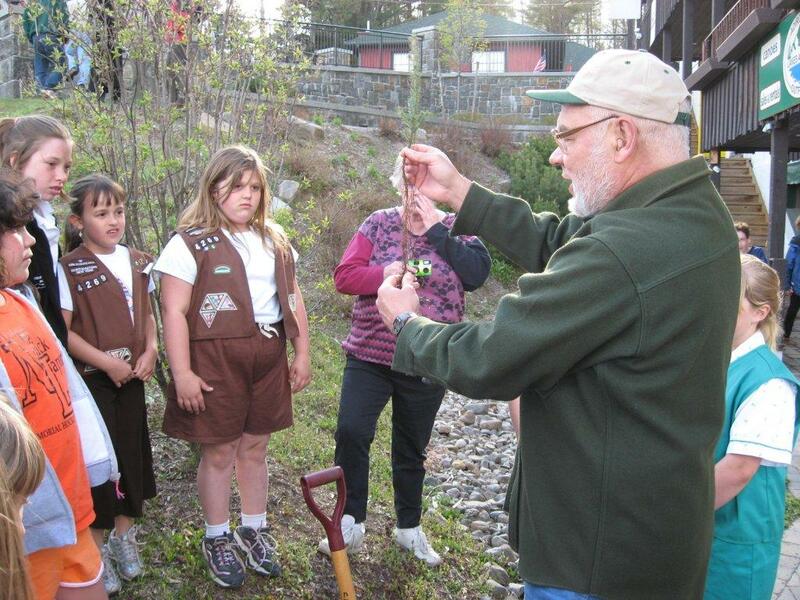 On Arbor Day in Lake Placid, Tim Chick teaches Girl Scouts and other groups about how to plant tree seedlings. Tim is semi-retired and a NYSUFC Board member. He works part-time as an adjunct forestry professor at Paul Smith’s College and consulting forester and is co-chair of the Lake Placid/North Elba Tree Board. What led you into arboriculture and urban forestry? 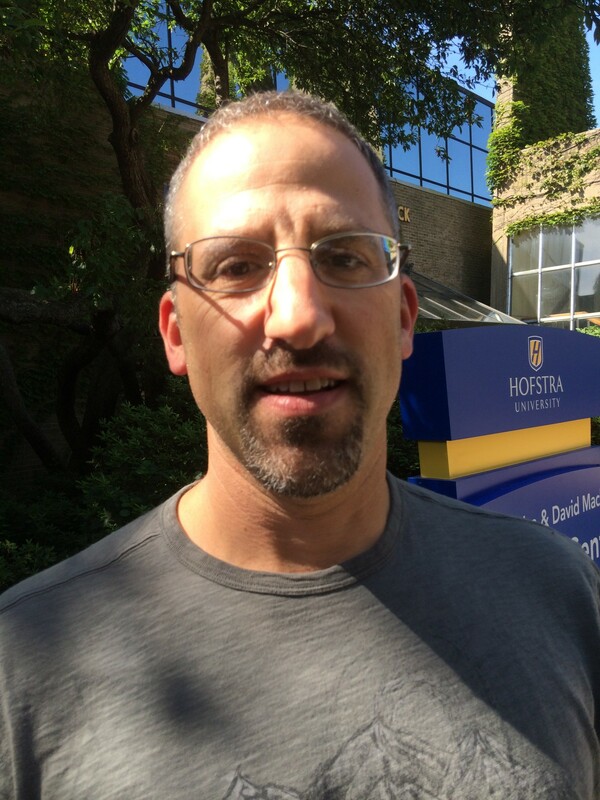 Tim Chick: I was raised in northern New Jersey but attended and eventually worked at a wilderness boys’ camp in the southern Adirondacks from age 10 until I finished college. I fell in love with the North Country and by age 14 I knew I’d be a forester. I went to Michigan Tech in Michigan’s Upper Peninsula for a forest management degree. After graduation in 1963, I moved to Detroit to take care of family obligations and was fortunate to find a forestry supervisor’s job with the City of Detroit. Up until that time I didn’t even know cities had foresters! It was quite a shock to go from cruising timber in the woods to inspecting trees along busy city streets. Detroit had an enormous street and park tree population and 17 professional foresters to manage their care. I received excellent technical mentoring from the forestry staff and patient training from the work crew foremen. I was then placed in charge of tree care for a quarter of the city. Talk about having to learn quickly! While I still had fantasies of returning to woods forestry, I was hooked by the challenges of urban work. 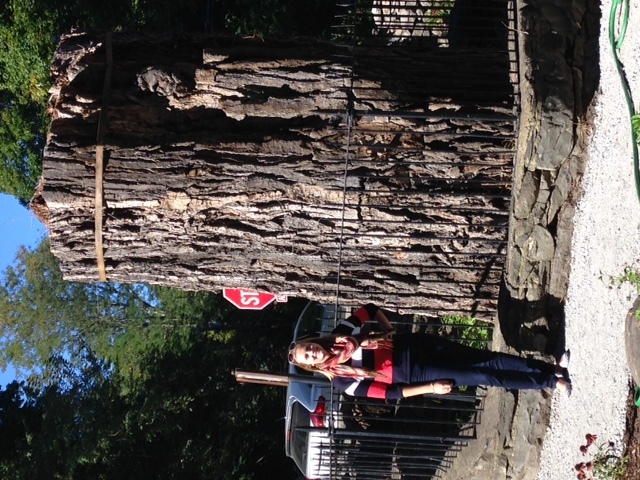 On August 5, 2015 the people of Balmville in the Town of Newburgh in Orange County said goodbye to a storied old-growth eastern cottonwood (Populus deltoides) revered by many big tree lovers. Core samples showed it to be 316 years old, far exceeding the expected life span for cottonwoods (app. 70 years); it was the oldest of its species in the United States. FDR made frequent trips to admire the Balmville Tree. The hamlet of Balmville was so named because the tree was originally thought to be a balm-of-Gilead (Populus x jackii). As we gear up for our NY ReLeaf Conference this week, it’s fitting to learn the essential history of the 1990 Farm Bill, to which all who care about urban and community forestry are indebted. This entry was written by Andy Hillman with help from Mary Kramarchyk and Nancy Wolf. This year we celebrate a milestone in urban and community forestry. It is the twenty-fifth anniversary of the 1990 Farm Bill. It is no exaggeration to say that in 1990 urban and community forestry entered a new era in the United States. The national commitment to urban forestry on the part of the federal government was a component of the 1990 Farm Bill that fundamentally changed the nation’s approach to managing urban and community forestry. This seminal legislation started New York State down the path that has led to the existence of NY ReLeaf and the New York State Urban Forestry Council. In 1991, increased funding for urban forestry led to new rules from the USDA Forest Service for its urban forestry work. All 50 states, Puerto Rico, the Virgin Islands, islands of the Pacific, and the District of Columbia were required to create an urban forestry program under the leadership of state foresters, to hire a volunteer coordinator who would coordinate the state’s program with local professionals and volunteers, and to establish an urban forestry council as an advisory group for the program. The volunteer coordinator and the state council were expected to set up the statewide program in coordination with the state USFS agency. This cooperative plan would establish the capacity to promote volunteer activities related to planting, maintaining, or protecting urban forest resources and for broad-based educational projects. New York State created the program to its fullest extent and has become recognized as one of the leaders in urban forestry in the nation. A national urban forestry research plan was also called for in the 1990 Farm Bill. 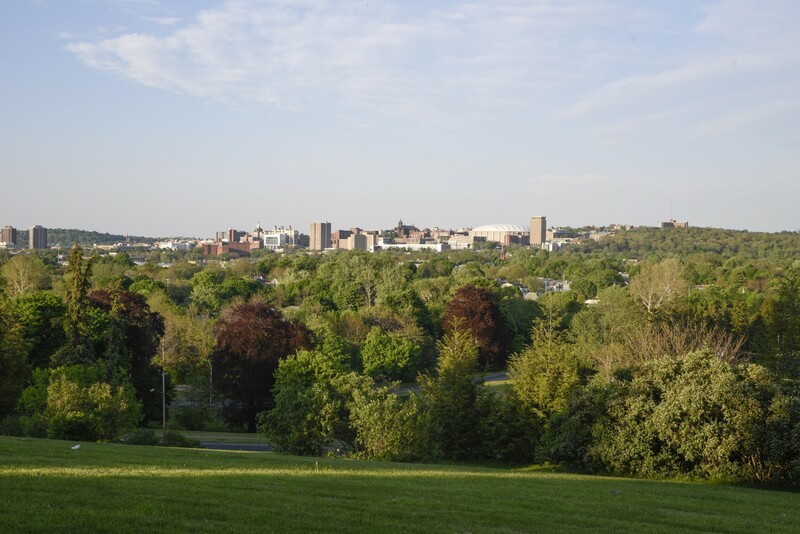 The research into urban forests, human health, and environmental quality that is carried out by the USDA Forest Service Northern Research Station in Syracuse is a direct result of this mandate in the 1990 Farm Bill. Today, we benefit from Dr. David Nowak’s research involving environmental or ecosystem services from the urban forest thanks to this watershed legislation. 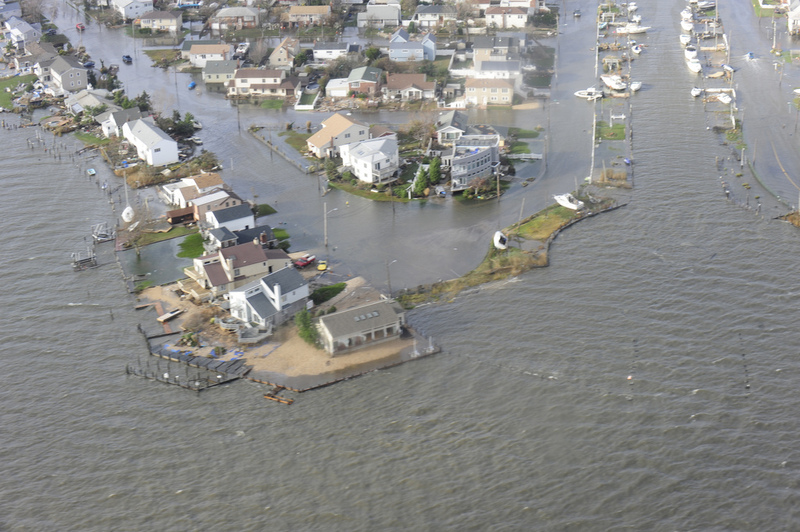 Furthermore, owing to this legislation, this annual ReLeaf Conference has generated activities performed by over 7,000 volunteers living in 767 communities in New York being served by urban forestry enthusiasts.The 2015 New York ReLeaf Conference, with the theme of Environmental Science and Urban Forestry, serves as evidence of success of what began in the 1990 Farm Bill twenty five years ago.